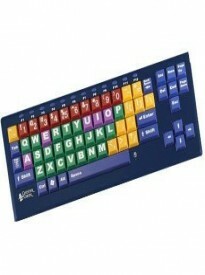 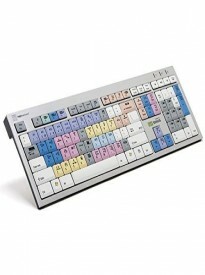 This model of BigKeys LX has multi-colored keys in standard ABC order. 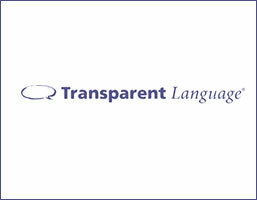 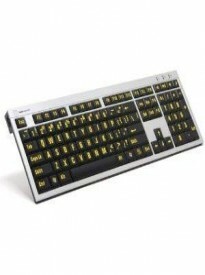 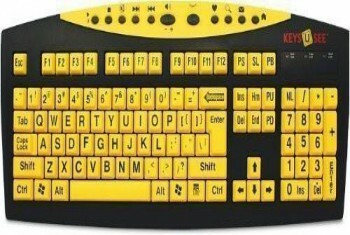 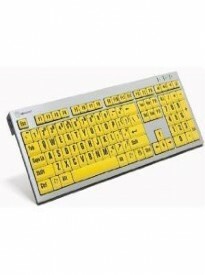 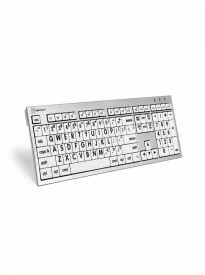 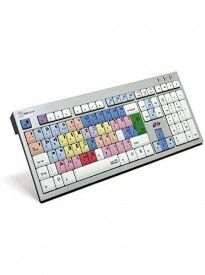 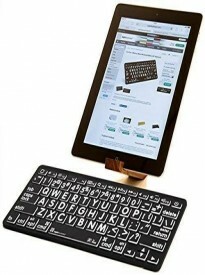 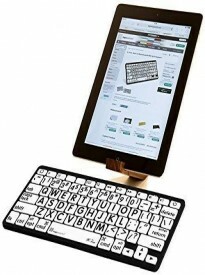 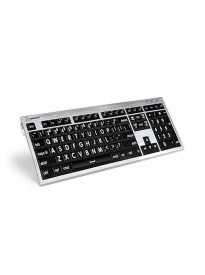 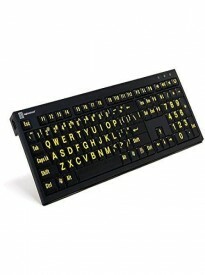 For Adults with advanced keyboard needs, who require large keys in order to locate and operate a keyboard. 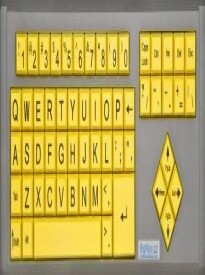 The colorful keys are preferred by some users with visual impairments. 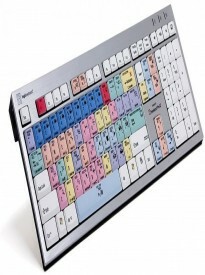 Product Specs Full-size keyboard, 7 x 19 inches 60 oversized keys: every key on the BigKeys LX keyboard is extra large: 1-inch square. Extra-long, non-coiled cable BigKeys LX has a USB connector. 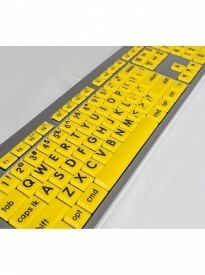 Top quality click-style key switches, tested to over 10 million keystrokes High-impact injection-molded ABS case and keycaps Wear-resistant UV coated keycap printing BigKeys LX works with PC Windows computers and Apple iMac computers. 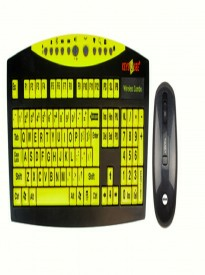 BigKeys LX works with PC Windows computers and Apple iMac computers.